ZTE Mobiles has announced its latest Android 4.4 KitKat Smartphone at CES 2015, the Grand X Max+. The device is the successor of last year’s Grand X Max Android Smartphone. The ZTE Grand X Max+ sports a 6-inch 720p display and is powered with Quad-Core Snapdragon 400 processor clocking at 1.2GHz. 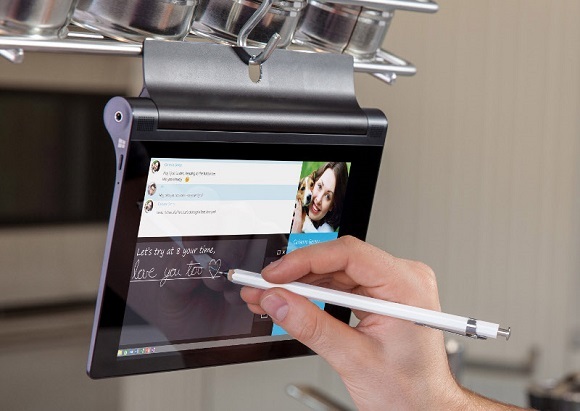 The phablet has 2GB RAM for better multi-tasking, 16GB inbuilt memory which can be extendable with microSD card. 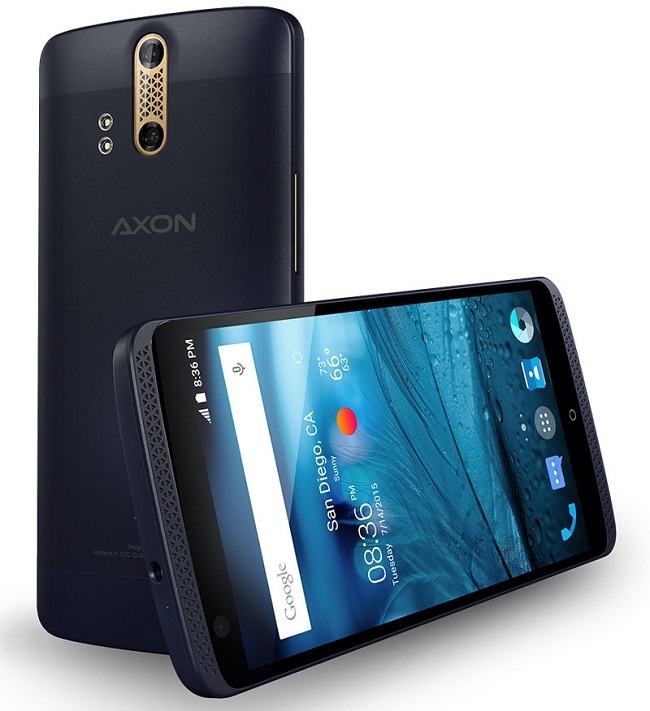 The ZTE Grand X Max+ runs on Android 4.4 KitKat OS out of the box and adds connectivity options like 4G LTE (Cat4), 3G HSPA+, Wi-Fi, Bluetooth 4.0, GPS / aGPS. There is 3200mAh battery support on the back to power the massive phablet. It has 13MP of rear camera with LED Flash and there is 5MP front facing camera for video calling and other Selfie. 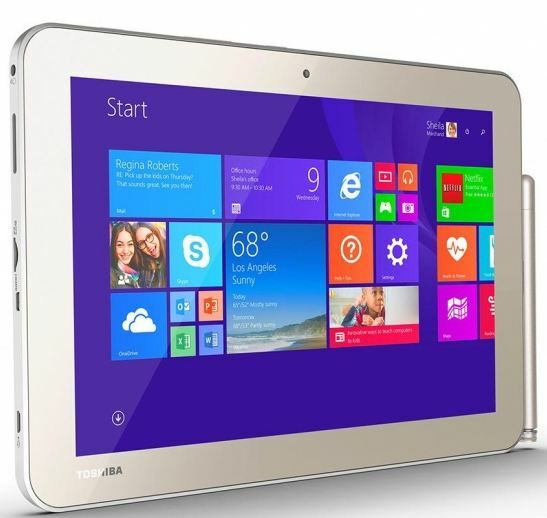 The device has 7.87mm of thickness and weighs 171 grams. 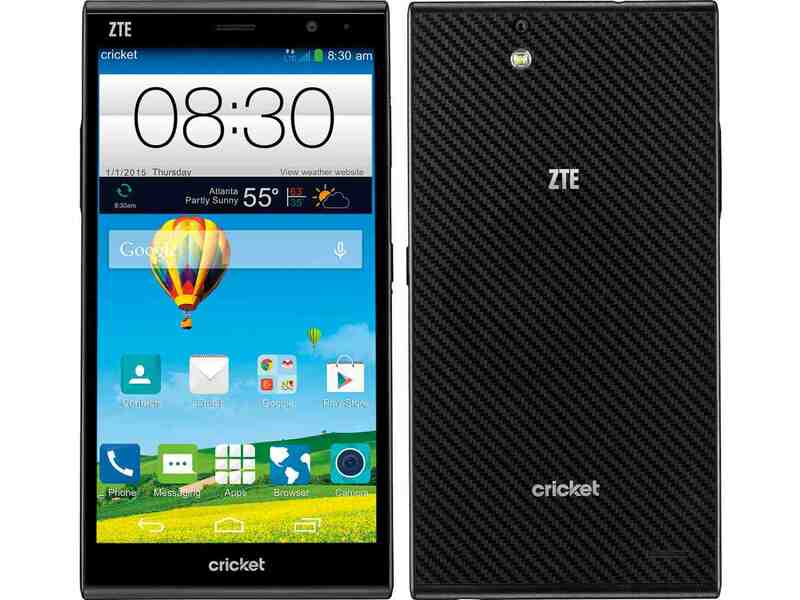 The ZTE Grand X Max+ Android Smartphone will launch at Cricket on January 9 with 4G LTE and a price tag of $199.99 without a contract.